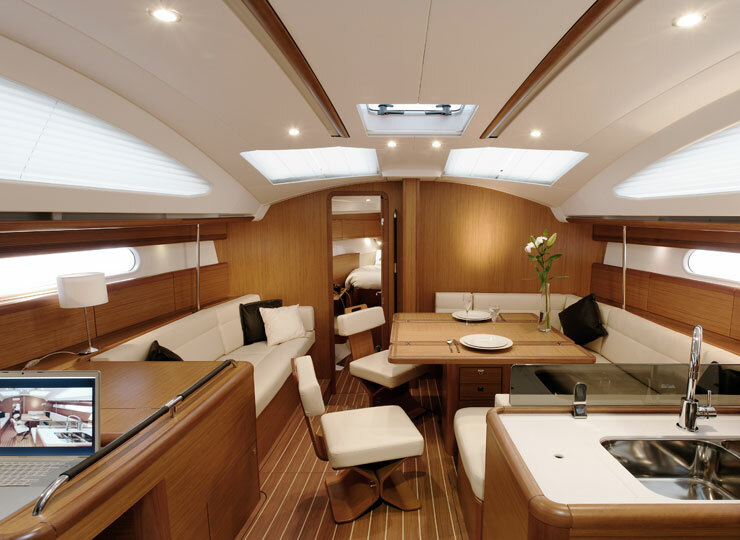 Jeaneau 45 is built for exploration with comfort. 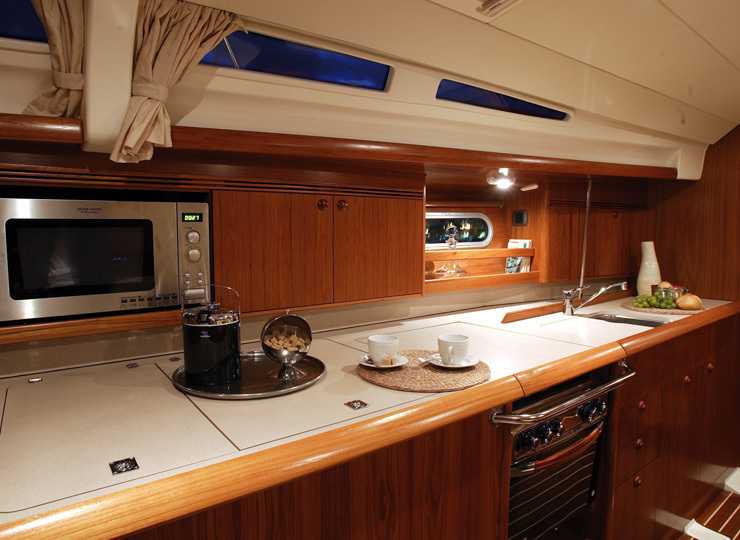 The features like huge space throughout cockpit for up to 12 people, this particular sail boat is equipped with 4 people sleeping at night while cruising, 4 beautifully designed cabin, double cabins and two toilets. 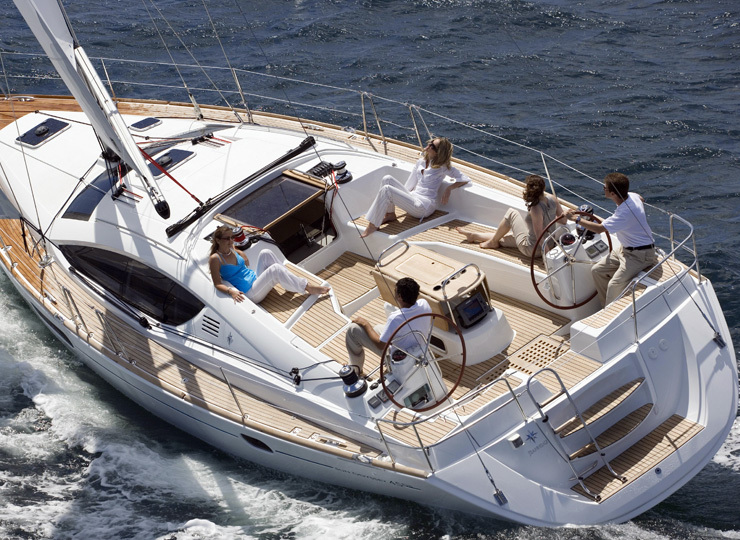 the extravagant corgitable flamboyancy of Jeanneau 45 is very well suitable for corporate engagement programs. It has its features which also supports different activities among friends, families or groups as it gives a lot of space and expanse to live and sleep during their extended stays.